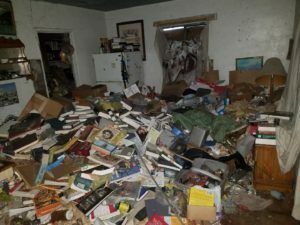 As an Orange County estate liquidator, we provide complete or partial estate cleanout services. We clean entire estates leaving the home empty and ready to list. 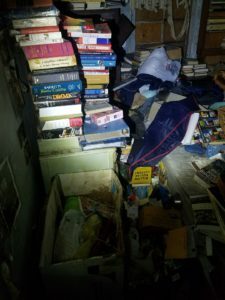 Rely on our Orange County estate cleanout company and estate liquidation services whether you’re moving, downsizing, relocating, or have lost a family member. In our eight years in business, we’ve seen it all. Whether the home is not suitable for an estate sale, the items in the home are not worthy of selling or the liquidation process must be done quickly, we insure the estate cleanout to be efficient, affordable, and if possible valuable. We put our estate buyout services to work for you! We will offer fair market value if the estate has valuable items in order to off-set the cost of an estate cleanout for you. Real estate agents, estate sale companies, probate attorneys, trustees, and homeowners all rely on our estate cleanout services. We’ve served over 600 clients and are experienced in all types of cleanouts. 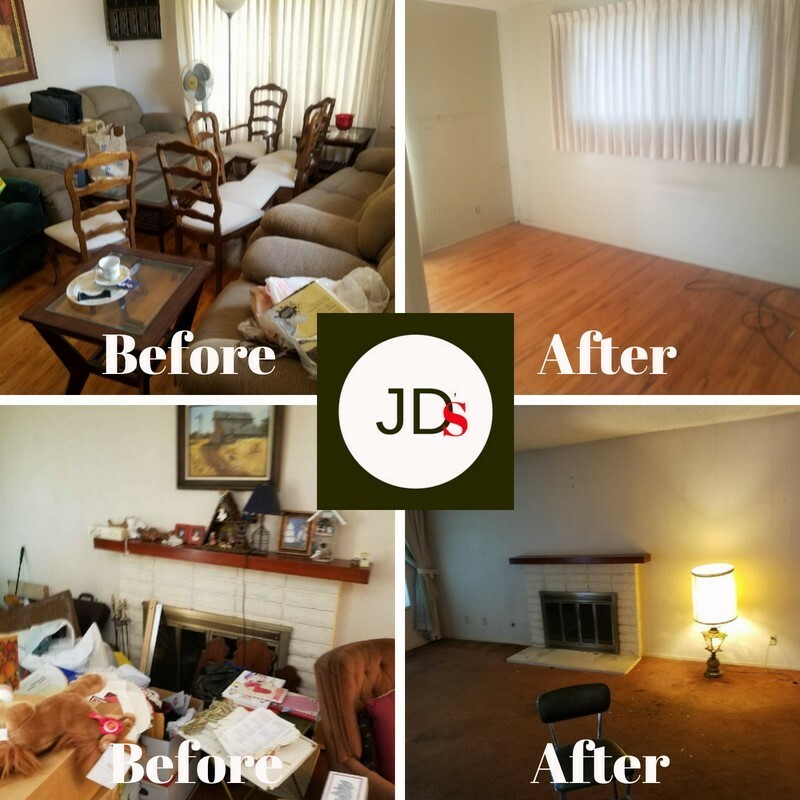 As an Orange County estate liquidation professional, we always provide options and try to off-set the estate cleanout cost by selling any items that deem sellable. We also care about our environment, therefore we reduce waste by reaching to our vast industry contacts to recycle, bulk sell, re-purpose as many of the items as possible to reduce unnecessary waste. 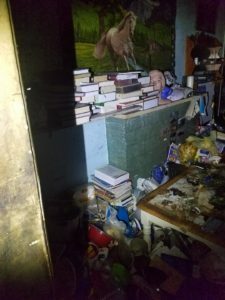 How Much Does an Estate Clean Out Service Cost? The cost will vary depending on what’s involved in the cleaning process. Once we meet with you, we’re able to evaluate, and analyze the best options for the situation at hand. Our goal is to make the process quick, simple, and anxiety-free for you as our client. If you need an estate clean out service anywhere in Orange County, a professional estate cleanout team in Los Angeles or anywhere in the Inland Empire we’re at your service. Contact us for a complimentary on-site evaluation, and give us the opportunity to put our experience to work for you with our professional estate cleanout services.